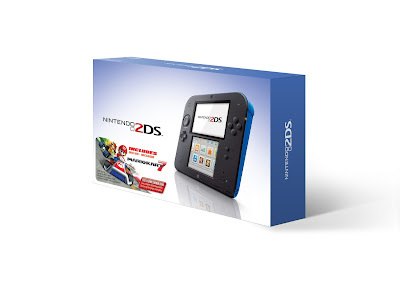 +Nintendo drops the price of its 2DS consoles. Not really sure if this is a good or bad thing. The 2DS has been selling OK but its numbers aren't as good as its older brothers. I may be wrong but the 2DS as we know it may be phasing out soon.